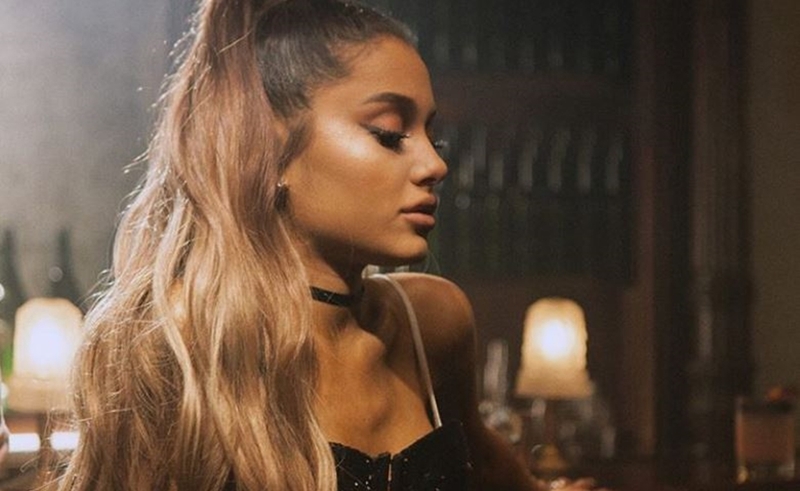 Ariana Grande is doing more than just casting top YouTube stars in highly-anticipated music videos. The first episode drops tomorrow on Grande’s YouTube channel, and it appears as though it will be available for free to all viewers. However, YouTube Premium subscribers will be able to binge all four episodes immediately, while non-subscribers will have to wait to consume episodes on a weekly basis. This is a new distribution strategy that YouTube is testing out, as the video giant just announced plans to make all of its original programming available for free — marking a seismic shift. Grande isn’t the first pop star with whom YouTube has collaborated on an original content venture. It aired a feature documentary about Demi Lovato titled Simply Complicated, as well as a four-day livestreaming event with Katy Perry dubbed Witness World Wide. Grande performed at YouTube’s annual Brandcast event during the NewFronts in May, teasing that she had projects in the works with the company.